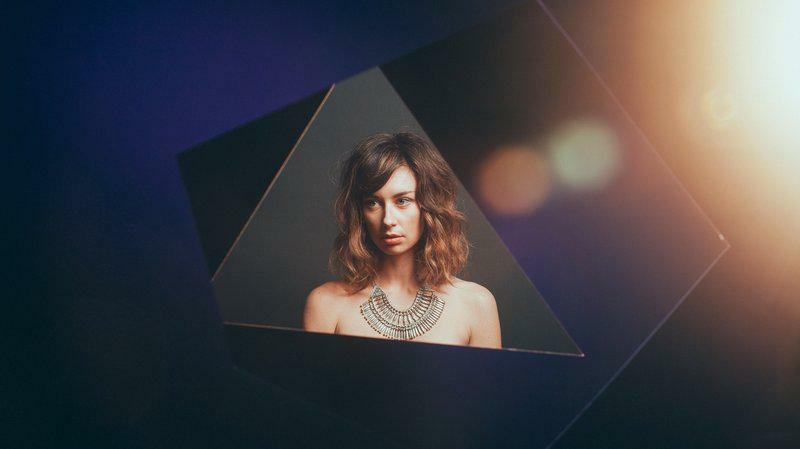 Lera Lynn's new album, Resistor, comes out April 29. In the second season of HBO's noirish crime drama True Detective, it was clear that the singer-songwriter Lera Lynn played a singer-songwriter of a different sort on TV — specifically, a heroin addict clinging to a bottom-of-the-barrel bar gig. For Lynn, getting into that character involved co-writing appropriately bleak material with Rosanne Cash and T-Bone Burnett, world-class producer of evocative soundtracks; surrendering herself to half a dozen stylists tasked with mussing her hair, ripping her clothes and hollowing her eyes and cheekbones; and, as she put it to one interviewer, "just trying to sing with as little affect as possible." The effect was that of a soul who'd reached a dead end and was just as dead on the inside. In the music she's made under her own name, Lynn has favored melancholy, too, but her album Resistor is alive to experience beneath the shadows. Having entered Burnett's circle, she might have been expected to record this set with him and his stable of sought-after studio talent. Instead, she stuck to her longtime partnership with Nashville guitarist Joshua Grange; the two of them co-produced and played nearly all of the instruments. Within that self-sufficient, seemingly insular dynamic, they found room to explore richly sensual minimalism. 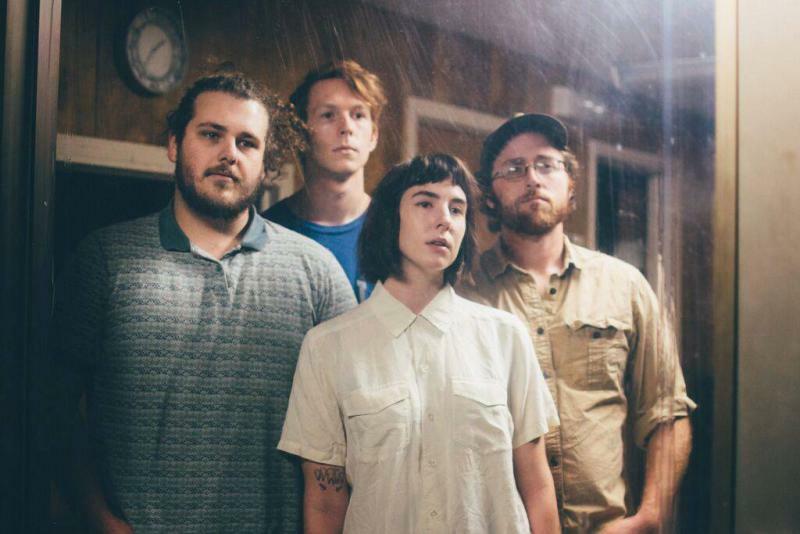 The mellow, rootsy funk of one of their new tracks, "Little Ruby," distantly echoes J.J. Cale, while a couple of others, "Shape Shifter" and "Drive," belong to the pop-smart alt-rock lineage of Garbage and Butterfly Boucher. Really, though, with each successive release — her 2011 debut Have You Met Lera Lynn?, the Lying In The Sun EP, 2014's The Avenues and this latest one — Lynn has moved further and further from the torch-and-twang territory and Americana affinities with which she was first associated. The transition has been smooth, given that she never identified all that closely with country and folk songwriting traditions that rely on lyrics to set a mood; she's about lovely, low-spirited melodies and atmospheric, enveloping performances. The suppleness of Lynn's phrasing betrays an interest in jazz; witness her savoring syllables and wilting notes in "Slow Motion Countdown" and "Cut + Burn." To describe her singing approach as a vocal attack wouldn't ring true — it's more like a vocal caress, a suggestive softness, a physicality made more alluring by the way she withholds its full force. Lynn has a gift for sensory subtlety, and she uses it to get at emotional truths: how excruciating it is to feel love descend into mutually inflicted suffering; how helpless it can feel when you're trying to keep the primal intensity of brand-new attraction from ebbing away. "We're holding hands and twisting knives / Staring without blinking into each other's eyes," she coos in "Scratch + Hiss." Over the brittle, bossa-nova-like loop and twitchy baritone-guitar figure of "Fade Into The Black," she conjures the ghost of sensation: "I remember a night when I couldn't talk right / I could hardly stand without a hand / Weak-kneed I let it bleed, your arrow deep within / I wonder when we'll feel that way again." Hers is the sort of wistful awareness that gets under your skin.